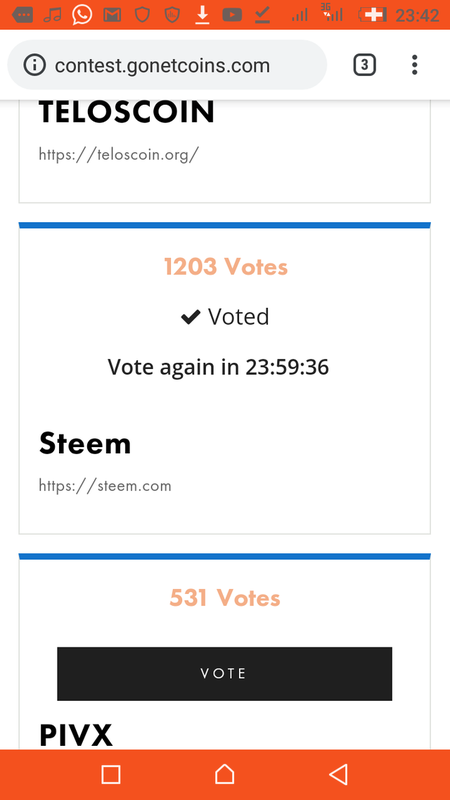 Well I first heard the word reading a post by @creatr so am trying my best to play my part ensuring steem gets the free listing. Netcoin is a company that's accelerating the adoption of Bitcoin and other cryptocurrencies by making them easy to buy and sell at local retailers. 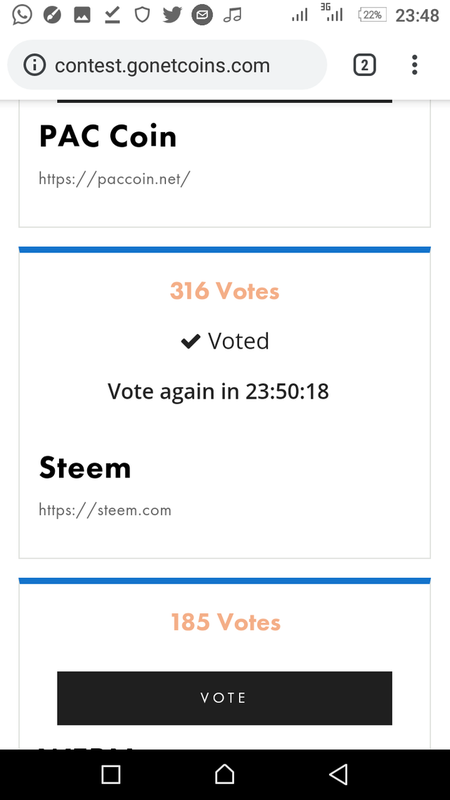 The benefits of a potential listing is huge, so we need to play our part in ensuring that steem comes out tops. Also as an added incentive there is an opportunity for free upvotes by @oracle-d just by voting. You can and should also vote everyday! Find, Open, and Click your "confirmation email." Go back every day and VOTE again for the WIN! My vote for today is complete so see you in 24 hours.